It's been a pleasure to work with lovely Annu Gaidhu on another lifestyle photoshoot. Annu is an internationally acclaimed yoga teacher, child and youth worker, wellness expert and media personality. Keep on scrolling to view magical photos from Annu's Session! I've photographed Annu a few times already and with that relationship comes the ease of working together, a great experience and great photos! When you work with the right people, everything comes together so smoothly. I love that jasmine was blooming in my garden the week of Annu's photoshoot as it's an important flower in Indian culture! Many Indian women fasten a string of gleaming jasmine flowers to their hair as it’s considered a symbol of good fortune. The flower features in ancient temple carvings and paintings, while jasmine motifs and patterns have found their way into traditional local jewellery, especially necklaces, earrings, anklets and bangles. Hindu believers decorate their deities with garlands of the blooms. As you can see, my brilliant Hair & Make-up Artist Sara from Elegant Makeup incorporated jasmine blooms in one of Annu's looks! 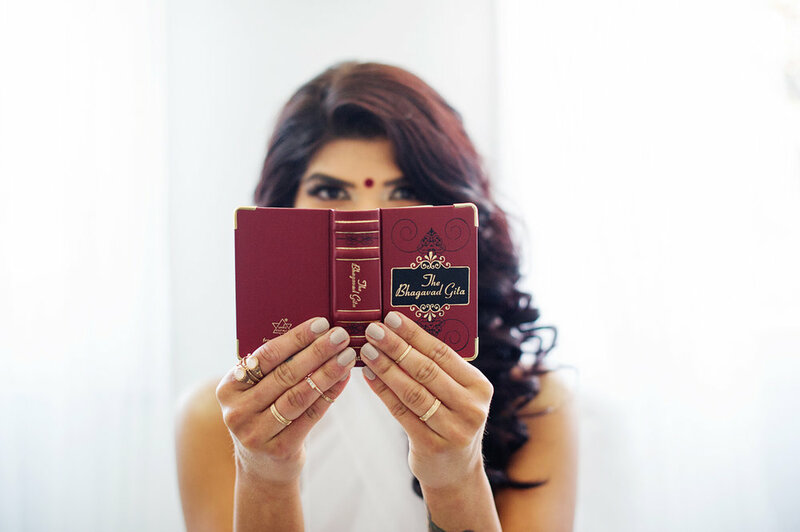 Watch a teaser from Annu's Session!